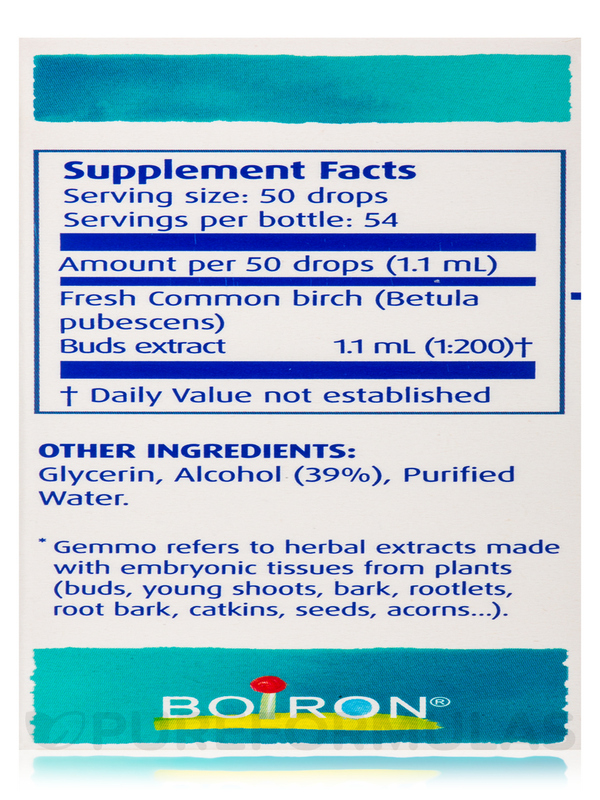 Common Birch Betula Pubescens 1DH by Boiron has a mild flavor and has helped my fathers digestion. 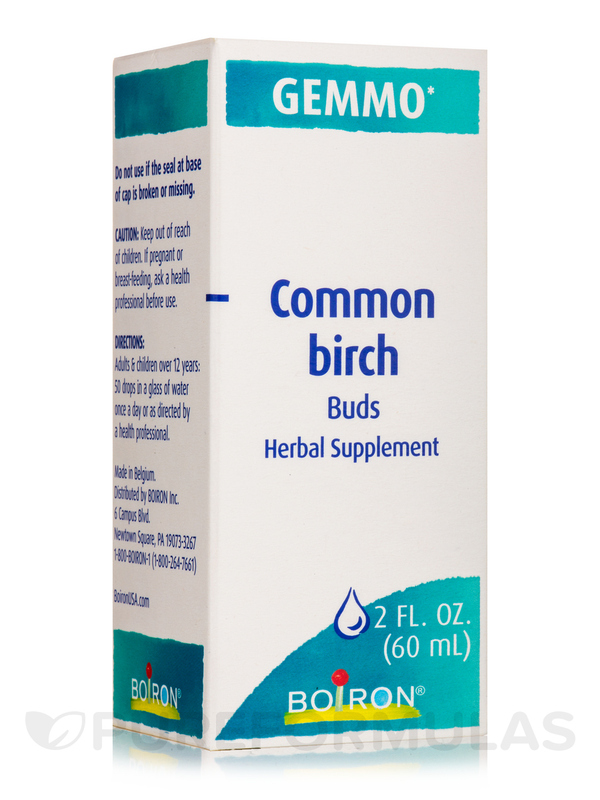 Common Birch Betula Pubescens from Boiron® may provide relief from certain stomach related issues. 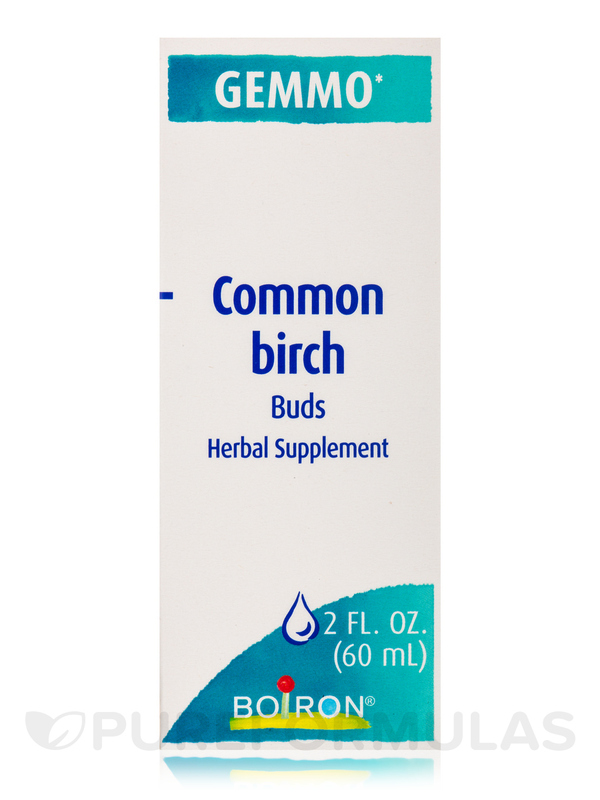 The common birch has been an important part of traditional European and American herbal remedies and is said to have powerful diuretic properties. 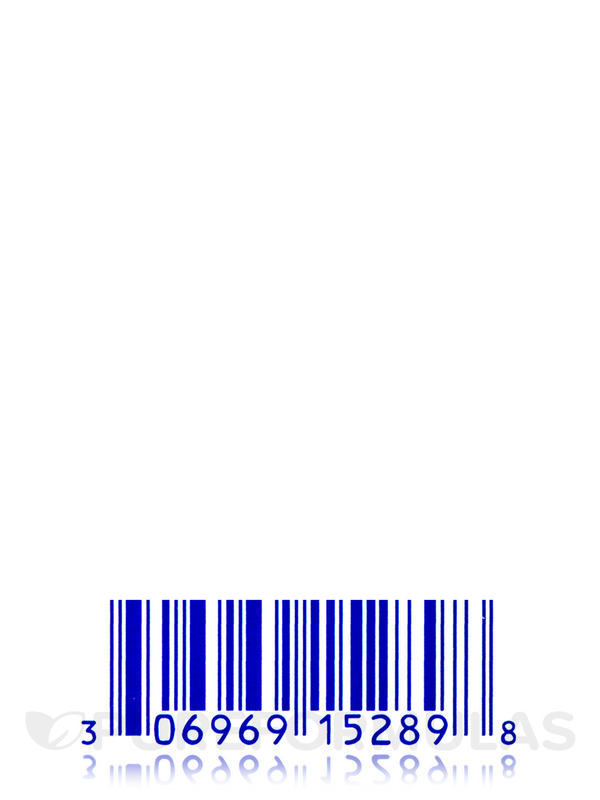 This particular property may remove unwanted liquids from the body‚ without irritating the kidneys or other organs. It could also improve weight loss. 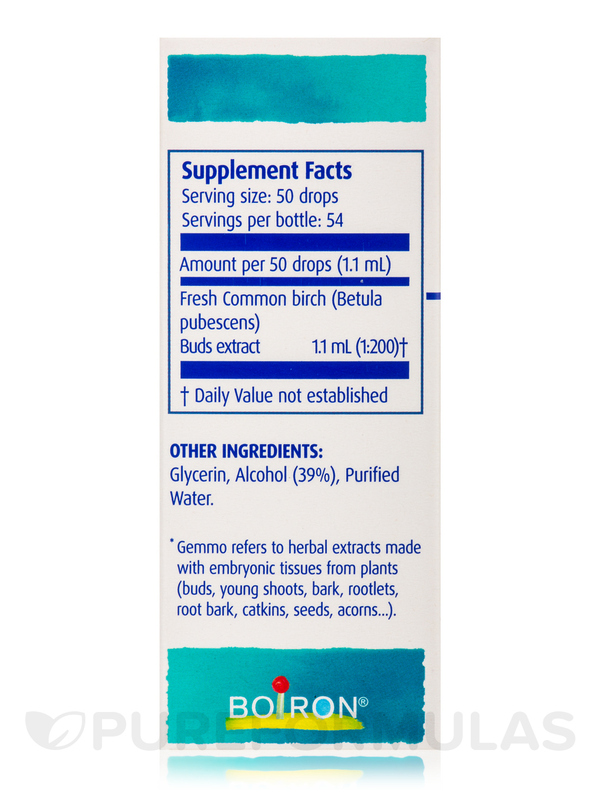 The most common uses for this extract from Boiron® are to boost the immune system‚ provide relief from skin and digestive disorders‚ and reduce the discomfort caused by joint pain and stiffness. It may also reduce the build up of uric acid in the body‚ support cardiovascular health‚ and support the respiratory system. 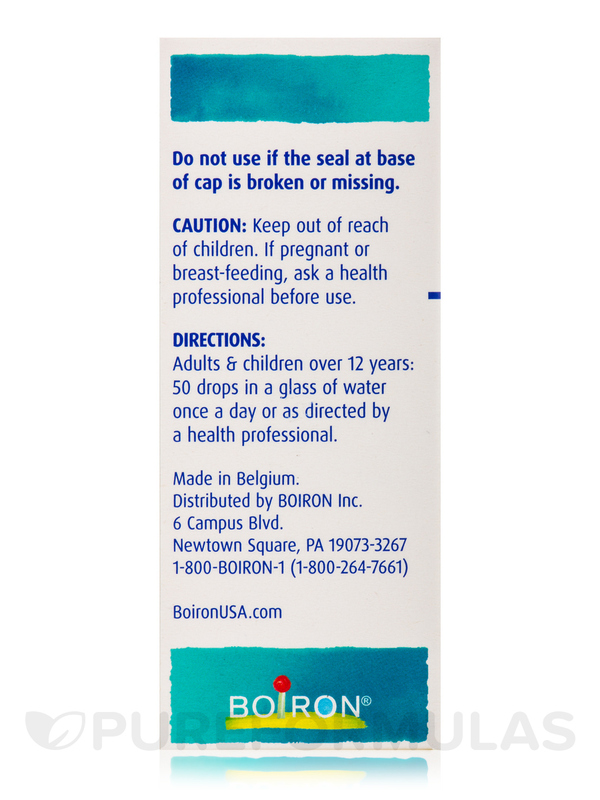 Common Birch Betula Pubescens from Boiron® might have antiseptic properties that could alleviate blemishes on the skin and reverse hair loss. 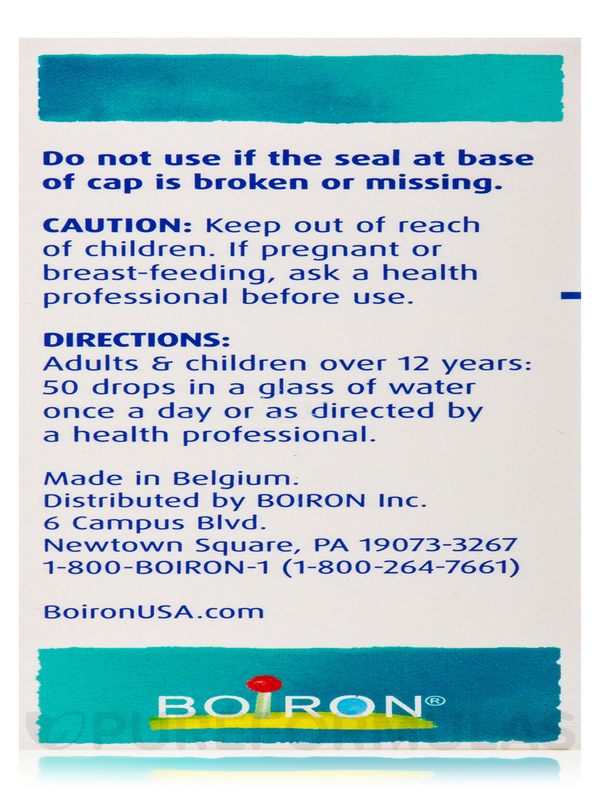 Other Ingredients: Glycerin‚ alcohol (39%)‚ purified water. Mild Taste, helps my dad. YES! Helped drain Sinus Infection! 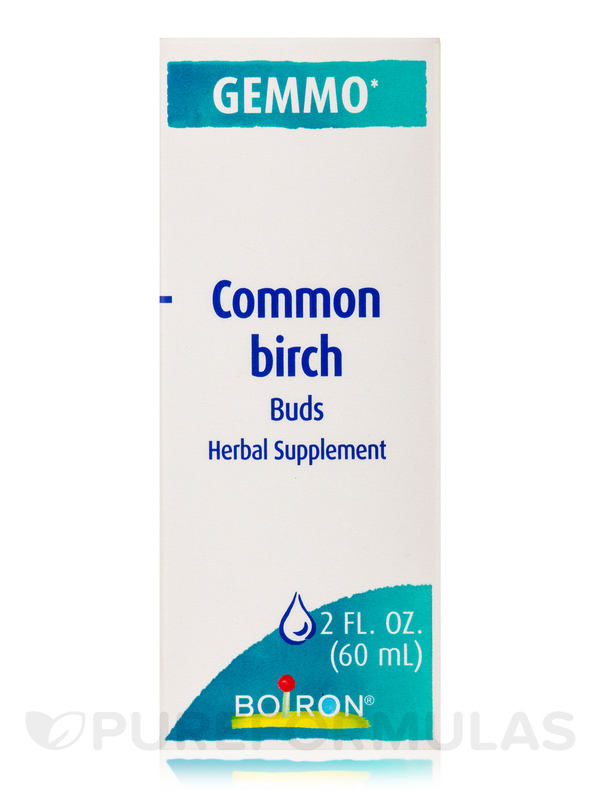 Common Birch Betula Pubescens by Boiron really helped me and my mom when we got sick. 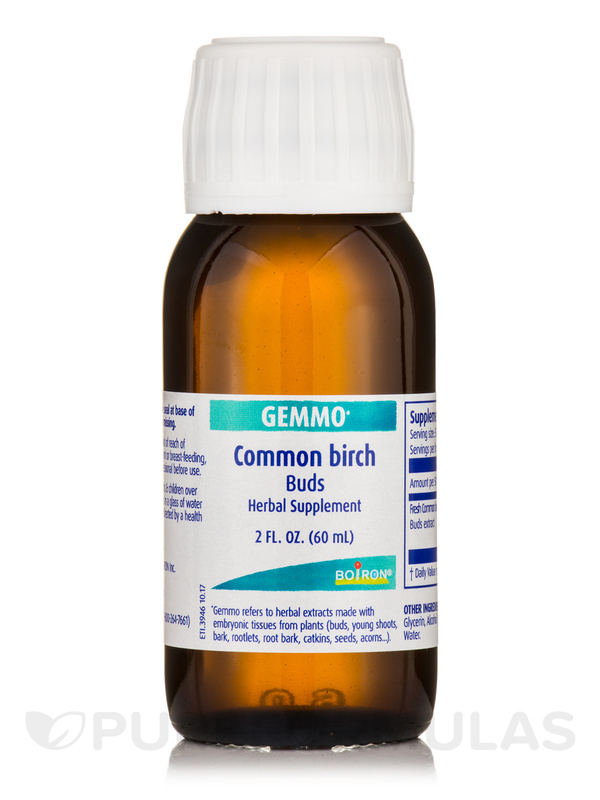 I had a sinus infection which was really clogged in my ear and getting into my asthma, Common Birch Betula Pubescens helped drain the problem within a few doses! Over the weekend I was better! Mom nnoticed it really thinning her mucus and aiding in expectoration! Great expectorant. 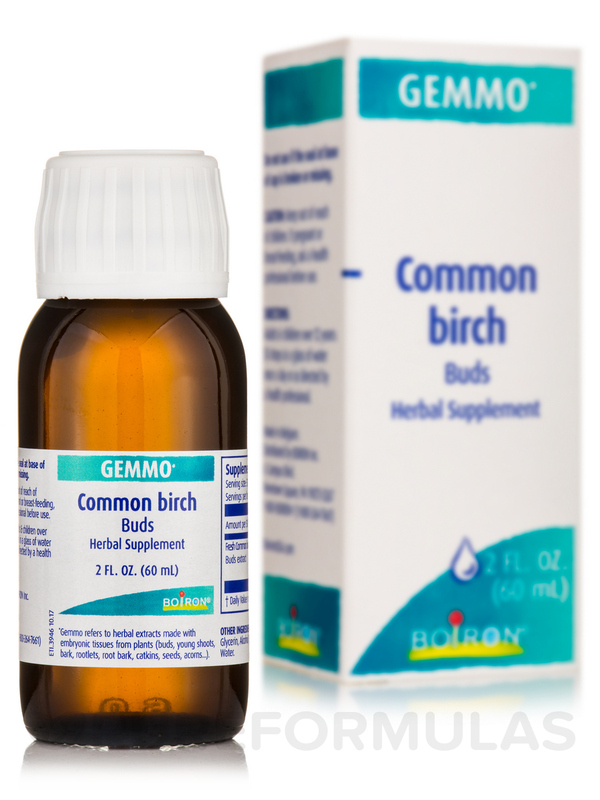 Gemmotherapy has helped me with many ailments, Common Birch Betula Pubescens is only one of them! It has helped with sleep, anxiety and candida!